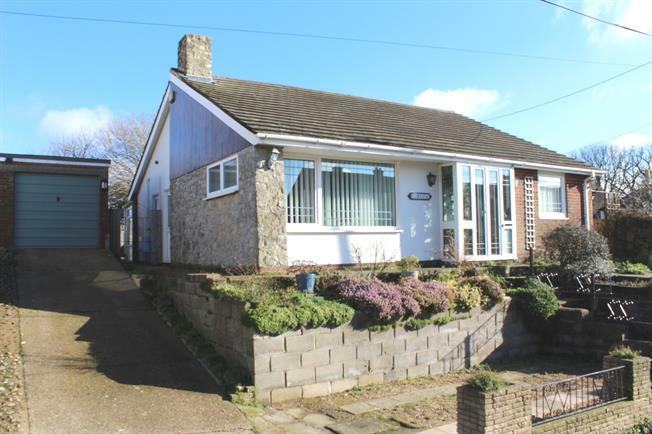 This Three Bedroom Detached bungalow is ideally located in the Village of Guston. The property is presented in first class condition throughout and is ready for the new owner to move straight in. The Kitchen/Breakfast room is a good size with a range of white gloss modern units and space for dining. There is a large open plan lounge/diner at the front of the bungalow with a fireplace and plenty of room for entertaining. The property has two toilets, one of which is separate and the other is part of a four piece family bathroom. There are three good sized bedrooms with the bungalow. The Bungalow has off road parking for 3 cars and a garage.